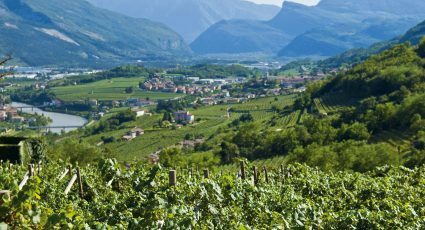 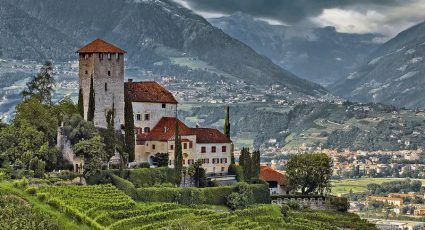 Trento DOC is an appellation for white and rosé sparkling wines made in the province of Trento, in the region of Trentino-Alto Adige. 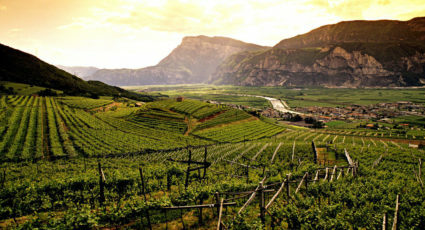 Trento vines can be cultivated at varying altitudes, benefitting from the influence of the microclimates found in the mountains. 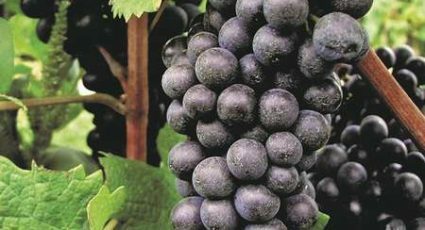 The altitude of the vineyard influences the ripening process of the grapes, which give the wines their distinctive taste. 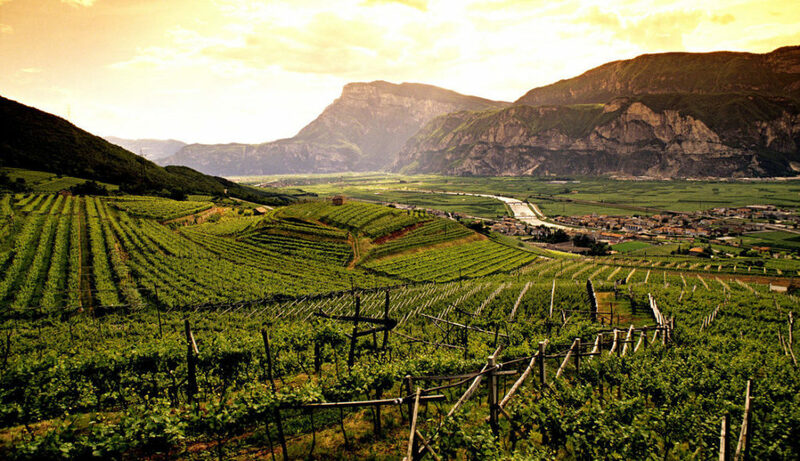 Trento DOC wines are distinguished by their straw-yellow colour, their delicate and rich bouquet and their dry, smooth and elegant flavour. 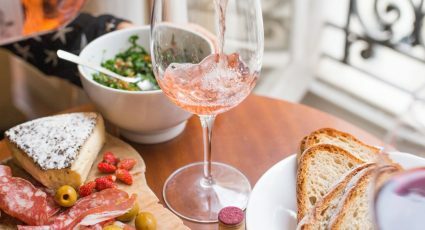 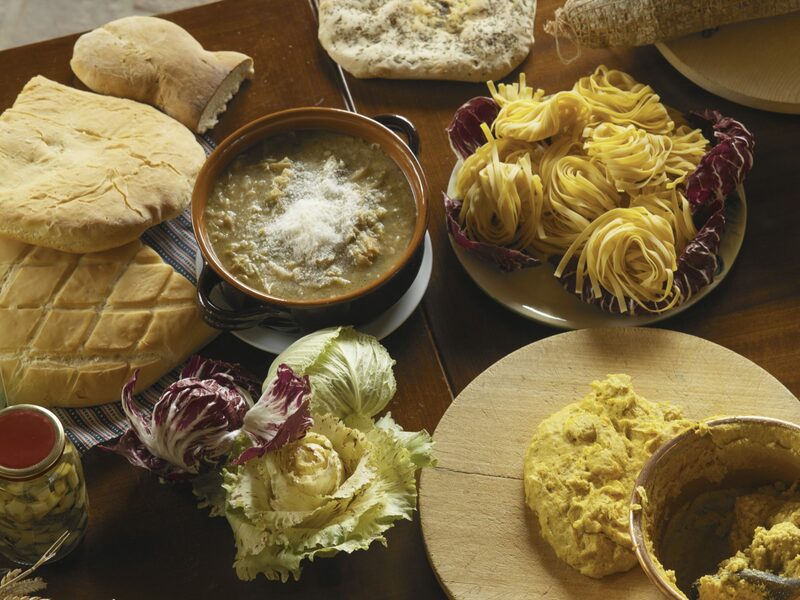 The wines are typically enjoyed as aperitifs and with a variety of fish dishes.